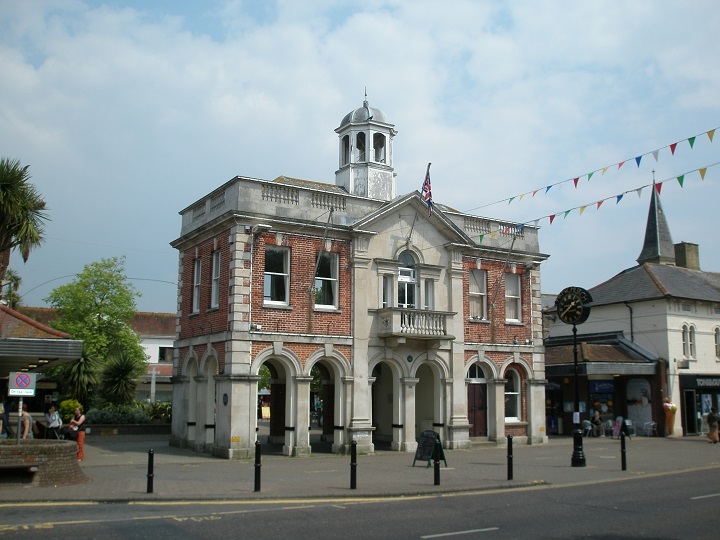 Dorset Police are appealing for witnesses following an assault on a man in Boscombe. 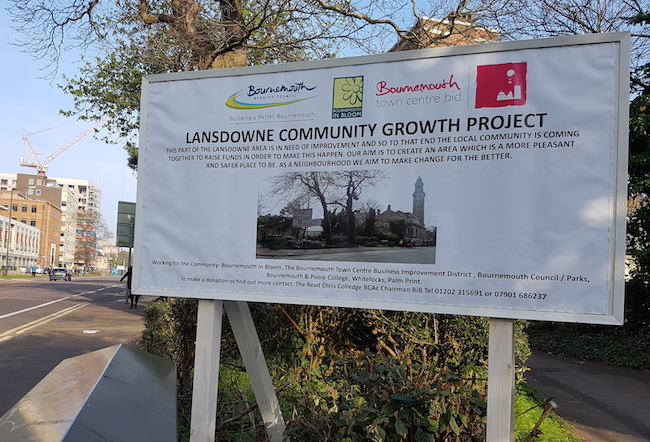 Police say that the attack took place at 7.25pm at a property on Aylesbury Road in Boscombe on on Saturday 18th March. The 40 year-old victim was cut with what detectives believe to be a small peeling knife. He was taken to hospital for treatment and his condition is not believed to be life threatening. The offender is described as white, aged 35, five feet ten inches tall and of medium build. He had long stubble and was possibly wearing a grey hooded top, dark blue jeans and a pair of dirty Nike trainers. 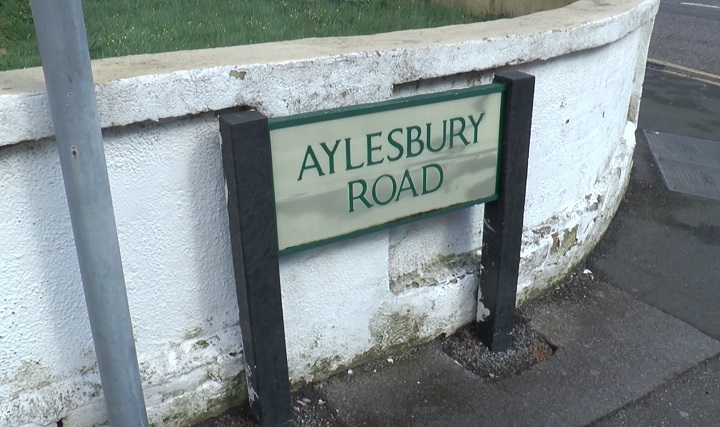 Detective constable Amy Burbidge said: “This would appear to have been an unprovoked attack and I would urge anyone who saw a man acting suspiciously in the Aylesbury Road area to please contact Dorset Police. Anyone with information is asked to contact Dorset Police on their website, via email 101@dorset.pnn.police.uk or by calling 101, quoting occurrence number 55170040039. Alternatively contact Crimestoppers anonymously on 0800 555111 or on the Crimestoppers website.